The trial of any disputed matter can be expensive, time-consuming and stressful. In many cases, mediation offers a better alternative. 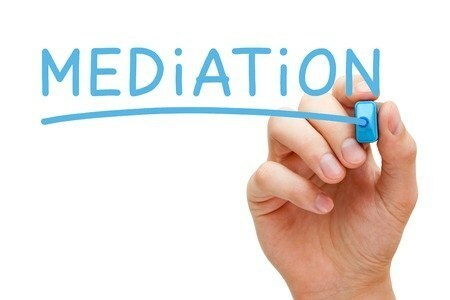 A mediation is a private proceeding where a trained mediator helps the parties to a dispute come to an agreed-upon resolution on their own terms. Many times a qualified mediator can help the parties find a resolution that is a win for both, in contrast to the “winner take all” outcomes of most trials. The ability to fashion imaginative solutions that benefit all parties is the hallmark of a successful mediator. Rather than a solution imposed by a court or a jury, with one winner and one loser, mediation allows the parties to control their own fates.